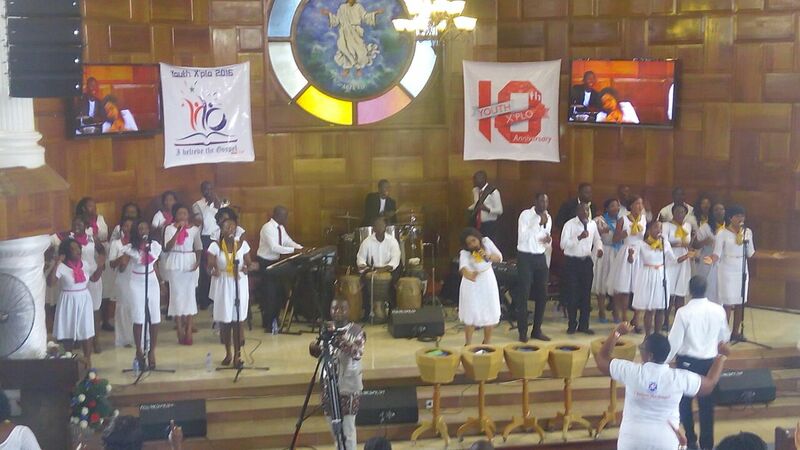 The Hope congregation of the Presbyterian Church in Sakumono-Estates, Tema on Sunday July 31, 2016 held a thanksgiving service to round up the 10th anniversary celebrations of Youth X’plo, a soul winning outreach programme of the church. 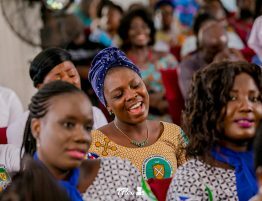 Full of joy and smiles, members splendidly cladded in their anniversary T-shirt danced and waved handkerchiefs to show their appreciation to God for the milestone. 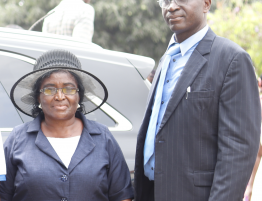 Speaking on the anniversary theme, “Thanksgiving”, Mrs Vivian Danso Dodoo underscored the importance of thanksgiving. She said no matter where and the situation we find ourselves, we should always acknowledge the good things the Lord has done for us and be thankful. 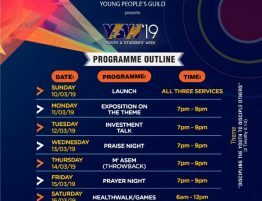 The President of the YPG, Mr Charles Nkrumah said though Youth X’plo has officially ended, the business of soul winning hasn’t stopped and thus urged the youth in particular and the church in general to continue with the business of winning more souls for Christ. 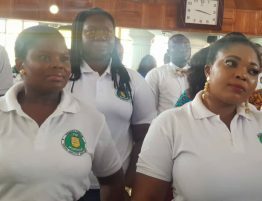 The Chairman of the Youth X’plo Central Planning Committee, Mr David Ekow Nyan expressed profound appreciation to the church leadership, members and sponsors who contributed to the successful culmination of the Youth X’Plo 10th anniversary celebrations. 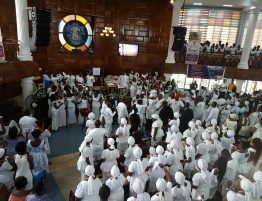 The thanksgiving service was culminated with a praise section led by the Royals Of Hope, a choreography by the Sacred Art Ministry, and the cutting of a huge birthday cake. 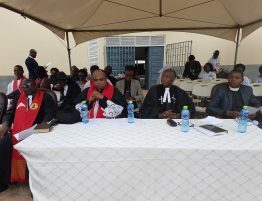 The service which was also used to award individuals and corporate bodies who have supported the X’plo activities.They are Catechist Elvis Aboagye, Mr John K. Adjei, Mr Edwin Aduamah, Madam Agnes Adjei and Mr Kwabena Antwi Adjei. 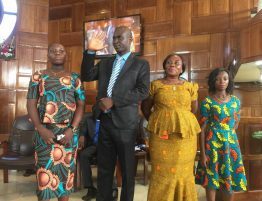 The Corporate awardee are Premier Health Insurance, Bond Financial Service, H.M Plus Micro-finance, Mido Production and the Committee of Youth Ministry, Hope Congregation. 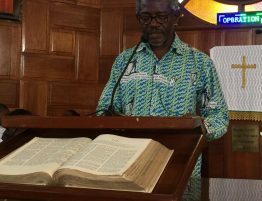 A special customised wall clock was also presented to the Session of Hope Congregation for their devotion and contribution to the organisation of Youth X’PLO over the years.